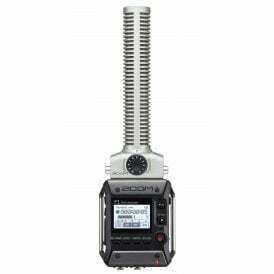 If you are after high quality, affordable audio and video recording devices, then look no further than the Zoom range here at DigiBroadcast – your one stop shop for all broadcast industry equipment. 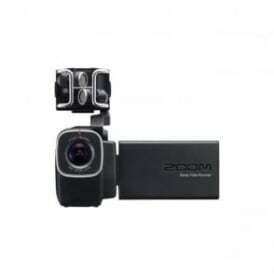 Browse the full range of products from Zoom below or read on to find out more about this brilliantly innovative brand. 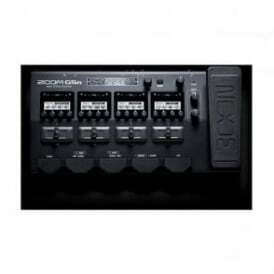 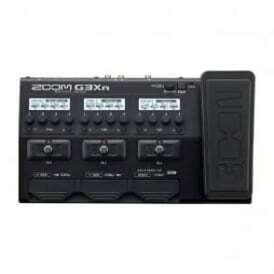 Over the last three decades, Zoom has amassed an incredible reputation for their innovation in the audio recording industry, which included everything from portable handy recorders, effects processors and channel converters, to drum machines, samplers and guitar effects pedals. 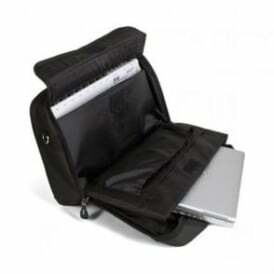 What remains the same throughout their ever-expanding range of products though is their ability to deliver equipment of the highest quality for a small fraction of most of their competitors. 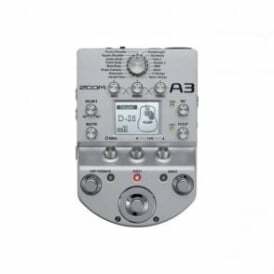 Zoom recorders with worldwide delivery! 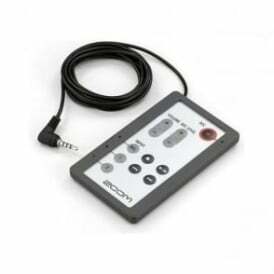 Here at DigiBroadcast we want our customers to be able to enjoy Zoom audio recorders and all of our other products anywhere in the word, which is why we offer worldwide shipping! 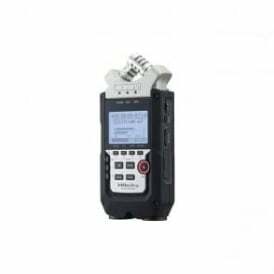 There’s plenty more items and great deals to be found in the DigiBroadcast store, why not check out our full range of batteries and power, or head over to the used equipment section for top products at low prices.